Good news for motorcycle enthusiasts, you are now closer to ride your motorcycle without fuel. 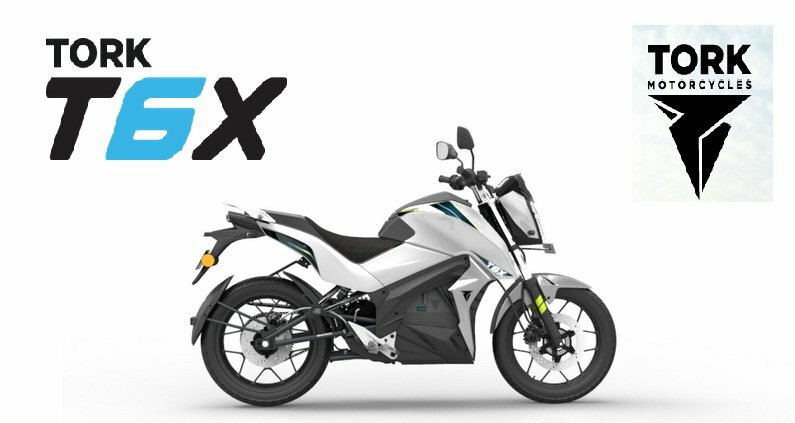 Tork Motorcycles which is a startup that is based out of Pune for the very first time has launched India’s first electric motorcycle christened as “Tork T6X“. 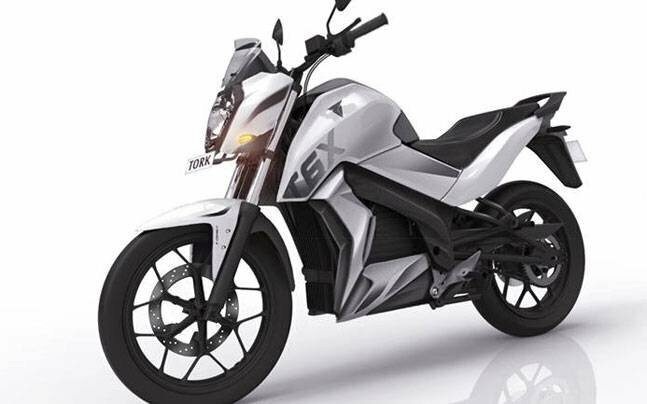 The first of its kind electric motorcycle, Tork T6X is the production version of the company’s 5th prototype and is now aiming to take on the hugely popular Indian 2 wheeler market. The top speed of Tork T6X motorcycle is 100 kmph and offers a range of 100 kilometers on full charge. The startup has set up 6 public charging stations in Pune and Lonavala. The company also has plans to setup 100 different charging stations across other target cities like Pune, Bangalore and Delhi during its 1st phase of operations. 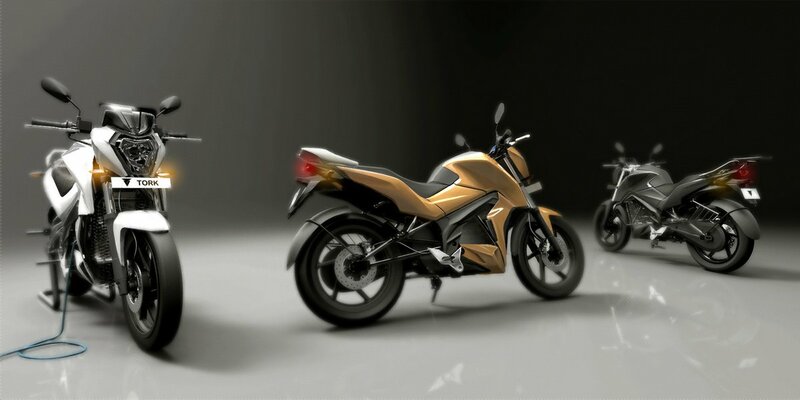 If you are living in Pune, Bangalore and Delhi, you can start booking these electric motorcycles. The company plans to expand in Hyderabad and Mumbai in its 2nd phase of operation. Team Tork reported that the manufacturing facility at Chakan is complete and it has sufficient funds to commence production. Tork is aiming to sell 5,000 to 10,000 units each year for the next 3 years. 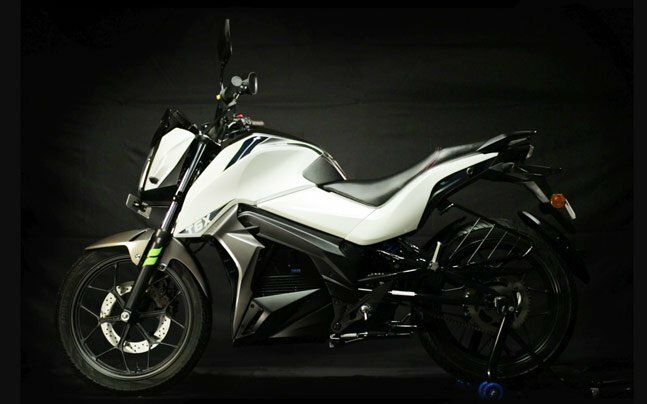 The T6X electric motorcycle was launched in Bangalore at Tech Sparks 2016 event. In the past, Bangalore also witnessed the launch of Ather S340 electric scooter. The Tork T6X weighs around 130 kgs and the battery delivers a peak torque of 27 Nm. Find out all details of Tork T6X Motorcycle on their official website torkmotorcycles . Tork T6X is available at an introductory price of INR 1.25 lakhs. Also check our recent Bike Reviews.